Chicago’s Albany Park neighborhood is an established community on the city’s northwest side that’s well-known for its diversity, desirability, and also its affordability. As you’ll quickly notice once walking down one of its many tree-lined streets, Albany Park is packed with classic Chicago-style bungalows and charming brick two-flats, and the few busier streets that travel through the neighborhood—like Lawrence and Kedzie avenues—are bursting with locally-owned eateries, watering hole, and small business of all kinds. 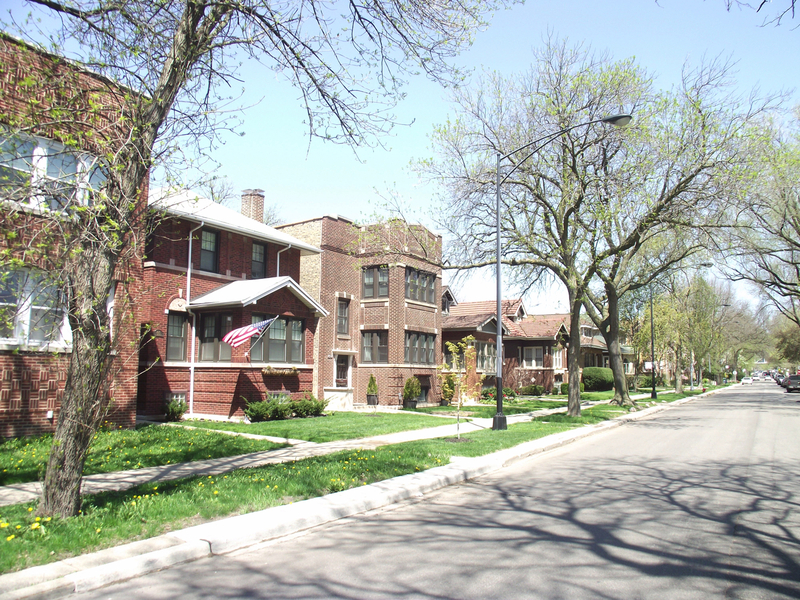 Although Albany Park’s boundaries are irregular, most recognize its boundaries to roughly stretch from the Chicago River to the east over to Elston Avenue to the west; and from Foster Avenue to the north down to Montrose Avenue to the south. Depending on where you live, the CTA Brown Line is pretty easily accessible from just about any point in the neighborhood, except for maybe closer to Albany Park’s western edge. In any case, several major bus lines also run through the area, and quick and easy access to the expressway also makes getting to and from downtown fairly simple via car as well. Thinking of Selling Your Albany Park Home or Condo? If you're looking to sell your Albany Park home, condo, or loft in today's ultra-competitive market, contact Gold Coast Realty to learn more about how we can get your property sold fast, and for the price you need!